Integrated sensor electronics including signal conditioner, 4-20mA output signal. Measuring range ±10, ±30, ±80°. 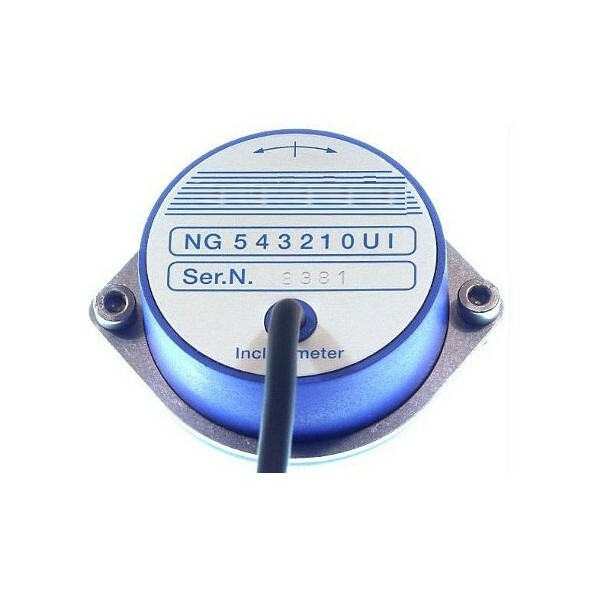 The SM-NGI are capacitive and liquid based inclinometers with integrated sensor electronics and current amplifier. Electronic temperature compensation makes up for the temperature drift of the sensitivity of the primary transformer. An integrated, highly stable voltage regulator ensures stable operation for a range of supply voltages. The measurement technique provides a linear relationship between the angle to be measured (up to 80 degrees) and the output signal that is calibrated during manufacture. The measuring time constant can be matched to the requirements of the measurement task by appropriate hardware programming. 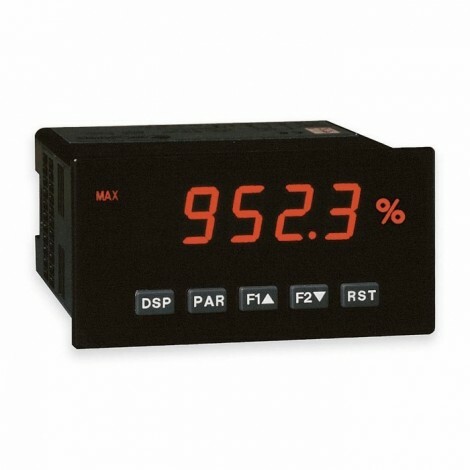 The power is obtained from the measurement current loop, thereby eliminating the need for a separate power supply and enabling operation with two wire connection.